Golfer Phil Mickelson says he is among 'thousands' who used a college consulting company accused of orchestrating a massive bribery scheme. 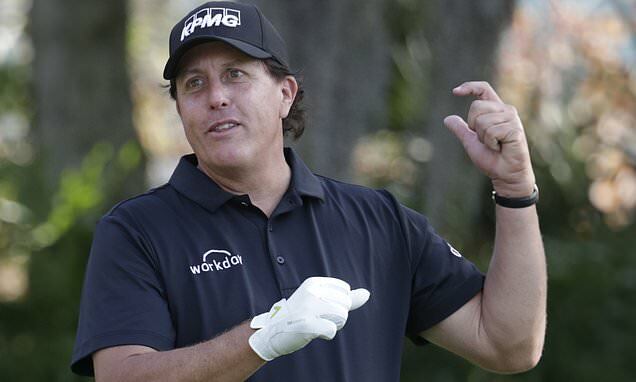 Mickelson said on Twitter Thursday that his family was 'shocked' by the recent revelations about William 'Rick' Singer. Mickelson emphasized that his family was not involved in any fraud.